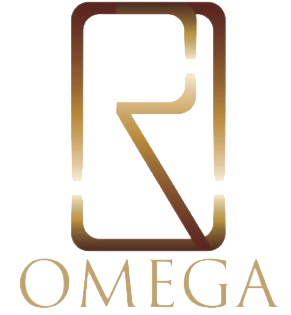 Omega Residency, a premium hotel in Paharganj, Delhi offering excellent service at great price. Get 15% off on Omega Residency the Budget Hotel in Paharganj New Delhi. Special offer for this Monsoon nearly 15% discount on every booking. Book Now...! !